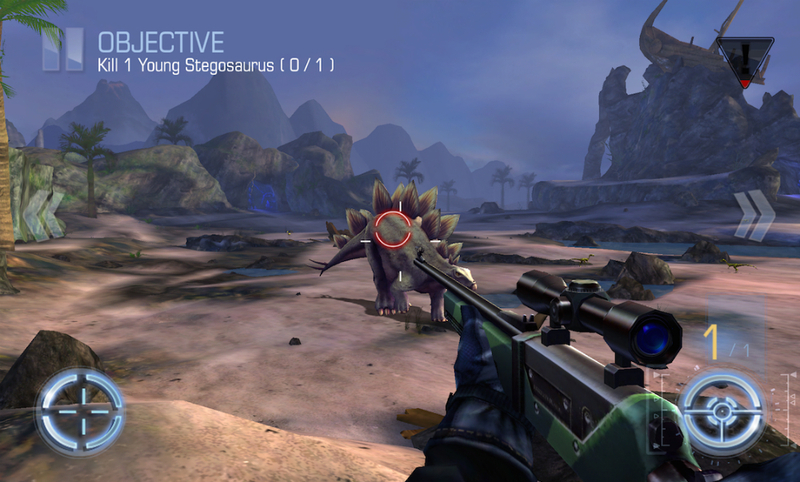 Personally, I am not the hunting type, but if you are, then you might want to check out Dino Hunter. In this game, released to Google Play by Glu of Deer Hunter fame, you pick off targets as a hunter who is on a mysterious island filled with the largest creatures to ever walk planet Earth. That’s right, you get to hunt majestic dinosaurs. Starting off, you are required to kill a velociraptor, a fast-moving predator that could easily kill you would it not be for that massive hunting rifle you have. Next, you get to purchase an assault rifle to use on flying pterodactyls. Once you kill a few of them, it’s time to hunt more prey, including a T-Rex. While the game is somewhat saddening to me, since the idea of “killing a young stegosaurus” just seems wrong, you can enjoy this game for free, with IAPs available if you want to rank up your weapons more quickly.